The Yoox Net-a-Porter merger increased 2015 orders to 7.1 million. Last fall, Yoox merged with Net-a-Porter to become the ultimate destination for online luxury shopping. Now, this unification is showing promise. It seems the Yoox Net-a-Porter merger increased 2015 orders to 7.1 million, which is 21.9 percent higher than the previous year. In 2015, the company’s recorded pro-forma net revenues of 1.7 billion euros, approximately $1.9 billion, were up 20.8 percent compared to 2014. 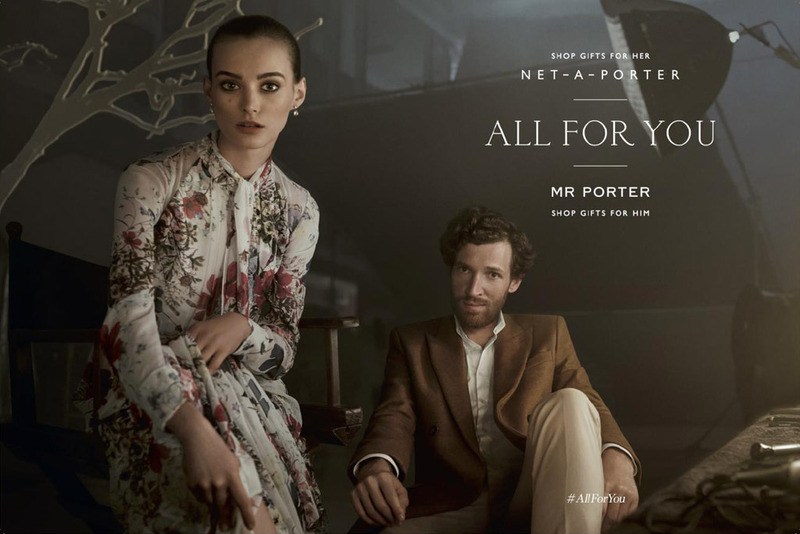 The Net-a-Porter/Mr Porter joint 2015 Holiday Campaign. This performance is credited to the success of Mr Porter and Net-a-Porter. 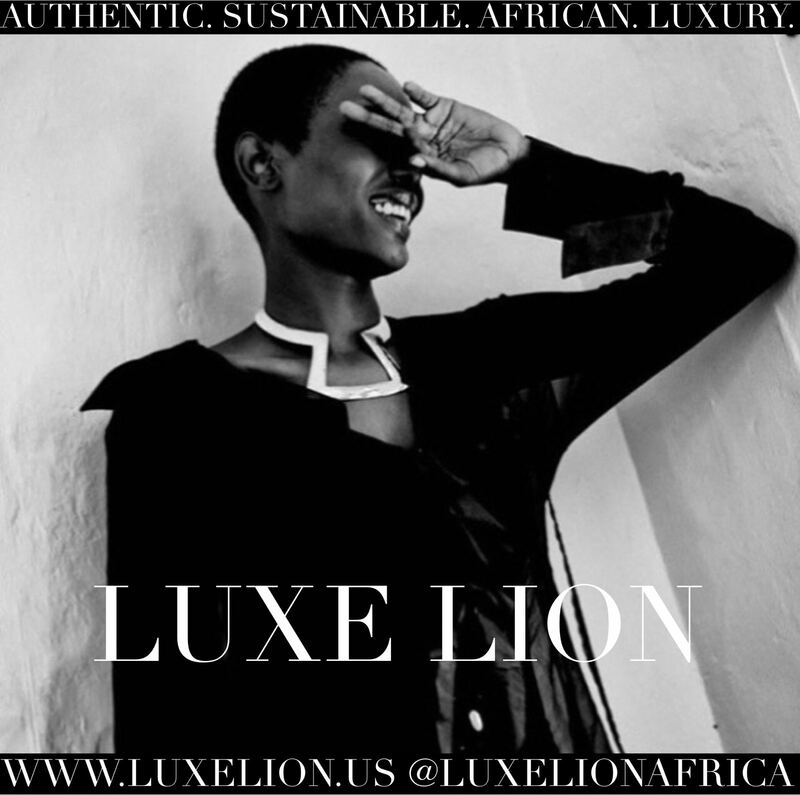 The destinations began carrying brands like Tom Ford and capsule collections. Mr Porter also debuted a sports ancillary. If that wasn’t enough, the two brands also joint marketed (for the first time) for the holidays. As the Yoox Net-a-Porter Group settles into a rhythm, the company is changing guard. Net-A-Porter Group’s Alison Loehnis is now President In-Season with duties that include overseeing Net-A-Porter, Mr Porter and Porter magazine. Former President of Yoox.com, Luca Martines, is now president off-season, and oversees Yoox.com and The Outnet. Paolo Mascio will serve as president of online flagship stores overseeing all of Yoox’s monobrand activities. All three newly promoted heads will report directly to CEO Federico Marchetti.